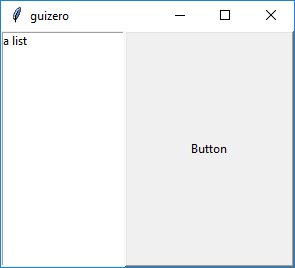 The layout of your GUI is how you arrange the widgets in the window. 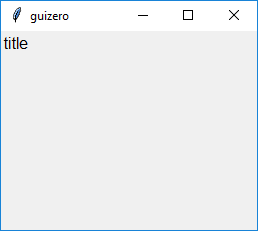 The layout is set using layout parameter of the container e.g. If no layout parameter is specified, the default auto layout is used. 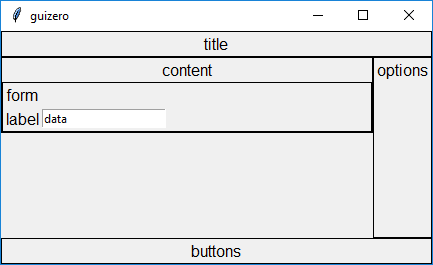 auto is the default layout used when a container is created. All widgets will be arranged in the order they are created and aligned to the centre, e.g. 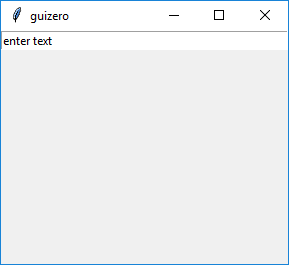 the following code will create two Text widgets, one on top of the other. 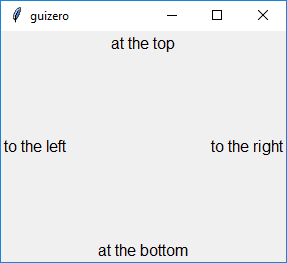 Widgets can be aligned to either the top, bottom, left or right, using the align property when created. Aligning Widgets will cause them to be "stuck" to that side of the container e.g. By aligning multiple widgets to the same side of the container, widgets can be made to stack together e.g. The widgets will stack in the order they are created, so the widget created first will be closest to the edge in the direction specified. Widgets can also be made to "fill" all the available space by setting the width and height parameters to fill. Or a ListBox could fill the left hand side by using fill for the height and align to the left e.g. Using fill for the width and the height will make a widget use all the available space e.g. 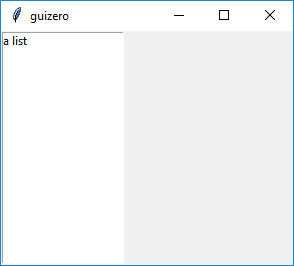 When multiple widgets use fill the Window Manager (operating system) will distribute the space accordingly between all the widgets which need to fill it. Note : Using fill may not always have the effect you are expecting as it is up to the operating system to distribute screen space. 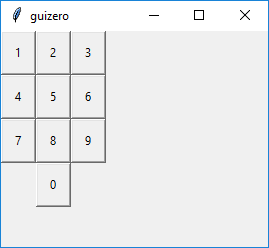 The grid layout allows you to position widgets into a virtual grid. There is no need to specify the width or height of the grid you want - it will expand depending on the coordinates you provide with each widget. However, grid cells containing no objects will have no height or width. 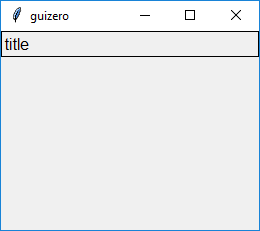 This is really useful when creating GUIs where you want widgets to line up. 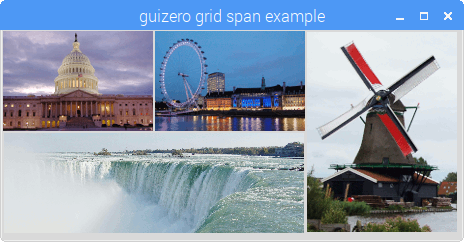 Widgets can be made to span multiple columns or rows by specifying the span within the grid parameter. These are optional, but if specified both must be included using the format [x,y,xspan,yspan]. This can be used to include widgets of different sizes arranged alongside each other. 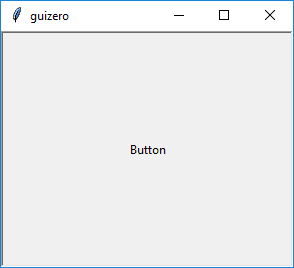 By using a Box widget you can segment your GUI into different sections allowing you to lay out your user interface in any way you want. 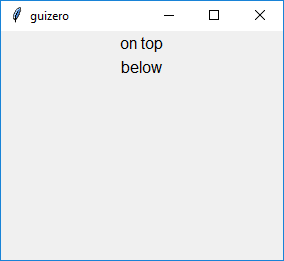 If you wanted to create a title in the top left hand corner of your GUI, you could use a Box which fills the top of the App and put a Text widget inside aligned to the left. 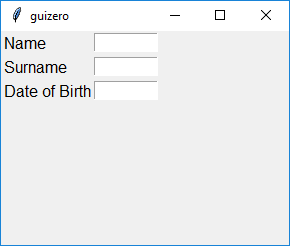 You may find it easier to design your layout if your Boxes have borders, which can be done by setting the border parameter on Box to True. 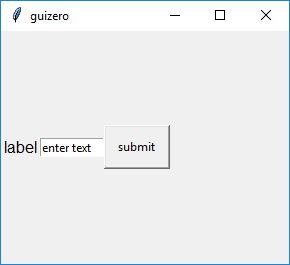 A similar method can be used to put "OK" and "Cancel" buttons at the bottom right of the GUI. Remember that the widgets will get stacked on the right in order of creation, so the cancel button is created first. Note : A Box can also be contained in a Box, allowing you to layer boxes and position your widgets. 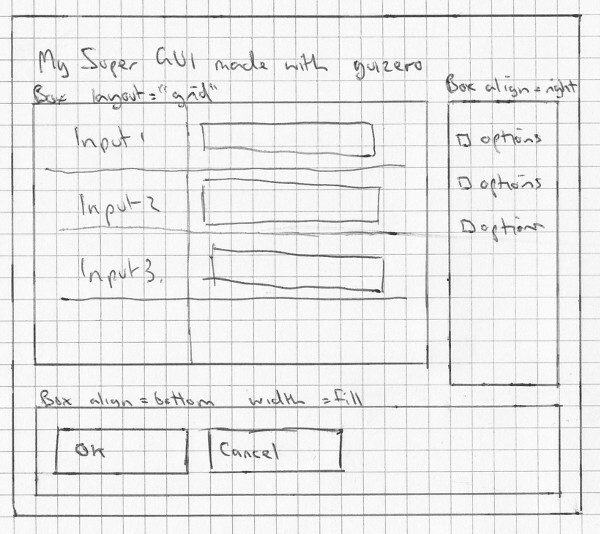 Tip : When creating a GUI you may find it easier to design it first on paper, noting where your boxes will be positioned.